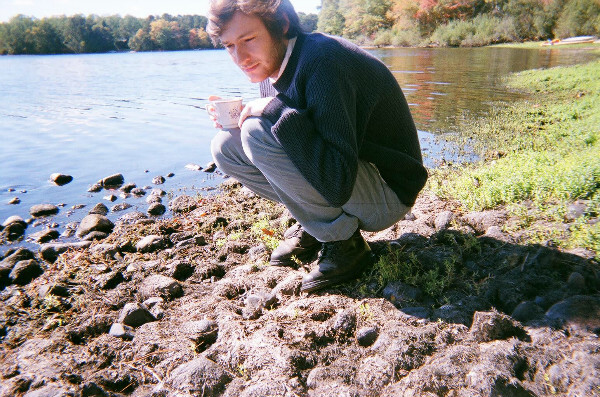 Next on our Young Emerging Artist Series is Boston-based Patrick Tierney. Patrick is in love with ink, and also has a deep-seated fascination with animals, insects, and plants. I have always been drawing. Like most creative people (and individuals in general), I felt as if at some point I found out there was a word for me. Being an only child, inhabiting my own world. Most importantly, my family has always had a roof over my head and filled a home with love, this is invaluable structure. 3. Who are your biggest inspirations/ influences as an artist? Trees, walking or the act of traveling one place to another, conversations with friends and Albrecht Durer. I am not sure, I cannot see myself in third person. Being in the present is the only time to be around. To see more of the world, I have to sell more work. “Charge what you need.” - Barnaby Whitfield. To commission an artwork that's intricately linked to nature, chat with Patrick on his artist page.